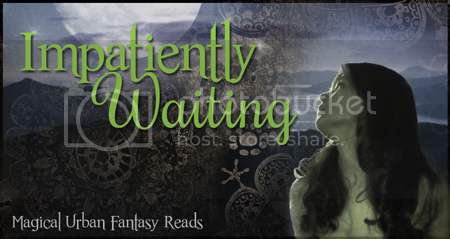 Blurb from Jennifer L. Armentrout's blog: History is on repeat, and things didn't go so well the last time. Alexandria isn’t sure she’s going to make it to her eighteenth birthday—to her Awakening. A long-forgotten, fanatical order is out to kill her, and if the Council ever discovers what she did in the Catskills, she’s a goner... and so is Aiden. If that’s not freaky enough, whenever Alex and Seth spend time "training"—which really is just Seth's code word for some up-close and personal one-on-one time—she ends up with another mark of the Apollyon, which brings her one step closer to Awakening ahead of schedule. Awesome. I so want this one as well. Hoping this will be at BEA. This is a really weird cover but I'm still excited for it to come out. I haven't read the first books yet but it's on my TBR. 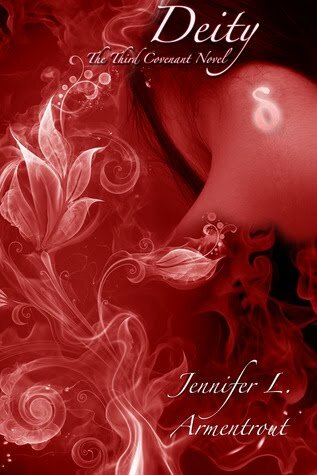 Well I haven't red this one from Jennifer L. Armentrout but I am really a big fan of Jennifer as I red many of her master pieces....I just love the way she reflects the characters and their various aspect...just want to grab it shortly to my nearest book store..! !